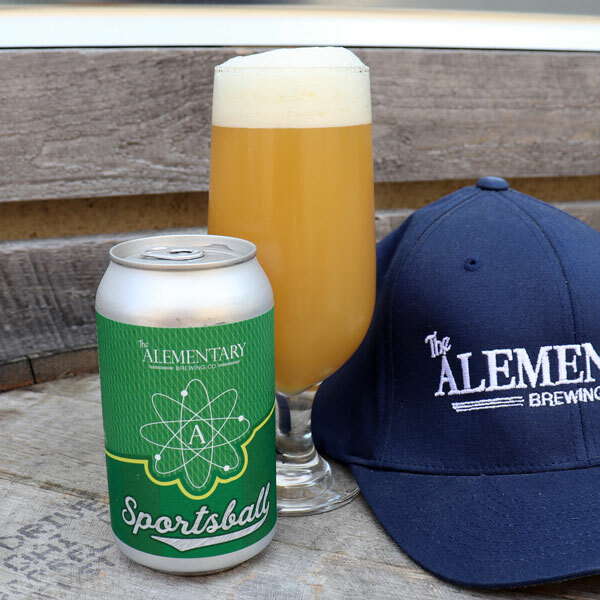 Enzyme Kinetics and the Art of Brewing | The Alementary Brewing Co.
Something the eagle-eyed and science-adjacent fan might have recognized, a few weeks back we teased that we were working with enzyme kinetics. Burst Phase is that project. A champagne-style IPA, Burst Phase incorporates the enzyme Amylase to create a crisper beer. It’s an interesting process but I’m just a newsletter, not a scientist, so I’ll let head scientist Michael explain. All malted barley contains amylase, which is activated in the mash at specific temperature and pH. Amylase functions to digest starch molecules in the barley, creating fermentable sugars. By adding additional amylase enzyme to the fermenter, we can drive a higher concentration of those fermentable sugars, leading to a drier beer with a lower final gravity. On top of this amylase addition, we incorporate juniper berries, and Hallertau Blanc hops to give the beer the bright citrus and fruit character reminiscent of champagne. As the dog days of Summer continue to heat up, we’ve tee’d up a slam dunk of a Pale Ale with Sportsball, our latest Double Dry-Hopped American pale with top quality Simcoe and Centennial hops that boast a rich citrus profile over top of oats, barley, and a special new base malt we’re playing with. It’s a home run. 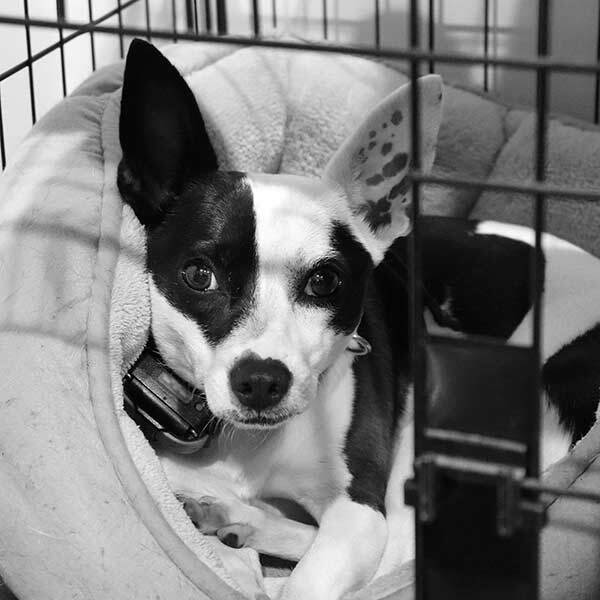 This month, we’ve partnered with Bergen County Protect & Rescue, a no-kill animal welfare facility in Cliffside Park. It’s no secret that we’re pet friendly. Our own brewery dog/manager Marjie is a rescue from BC – Protect & Rescue. 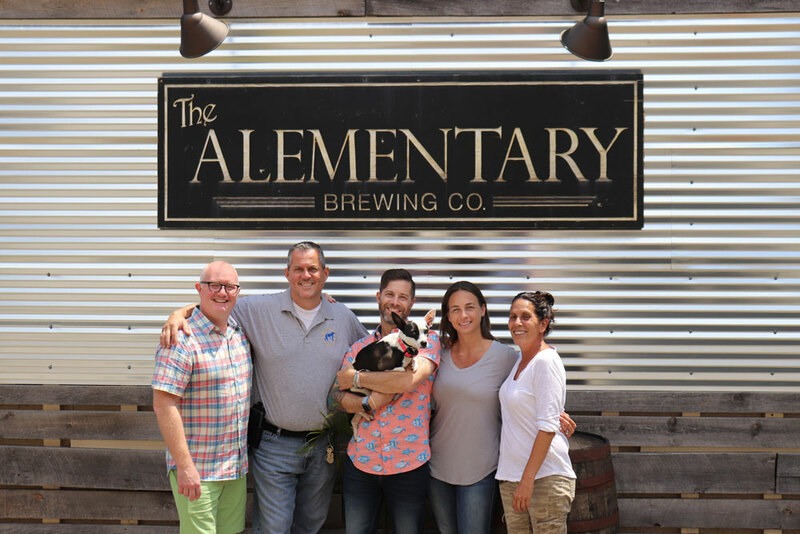 We can’t imagine our taproom without her and wanted to give back where we could. That’s why for the month of July, a portion of all lager sales, package or draft will be donated to BC – Protect and Rescue to help them continue their mission. So next time you enjoy a Hackensack Lager in our taproom, you’re also helping out our furred friends! Marjie thanks you! Of all the curious things we thought we’d run into when opening a brewery, perhaps the most interesting is the story of how a Helles-style Lager became our flagship product. 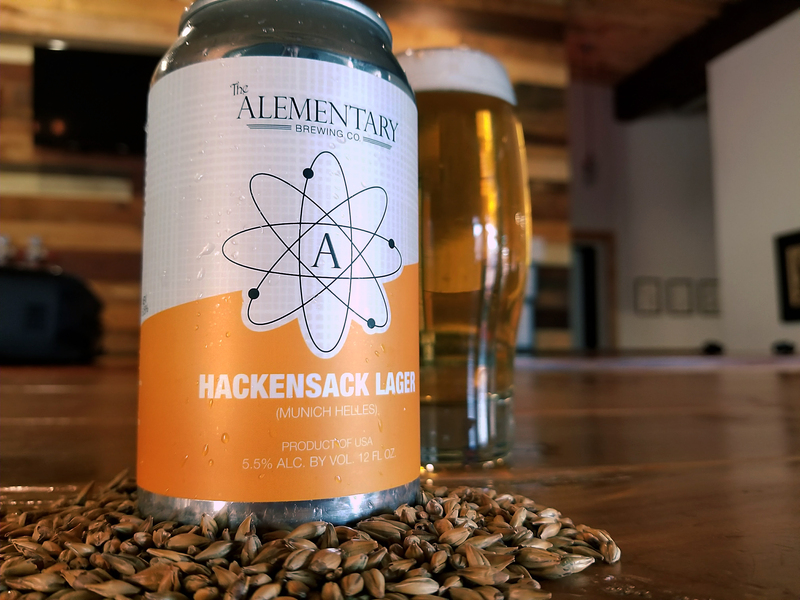 To hear the whole story, view the full blogpost about how Hackensack Lager found its home.